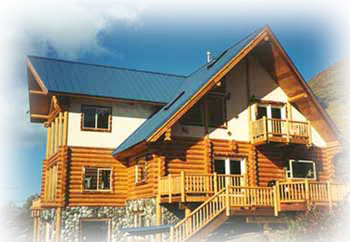 Alaskan Made Superior Logs - Log Homes, Log Kits, Log Cabins, Pre Cut Log Packages and Metal Roofing is our specialty in Alaska. 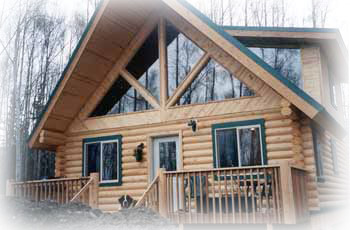 Superior Products Inc., creator of “Superior Logs” has combined over 30 years experience manufacturing hundreds of Alaskan made pre-cut Alaska spruce log buildings with today’s computer technology. “Superior Logs” are easy to assemble and competitively priced. Most anyone can own and build our “simple yet SUPERIOR” pre-cut log package cabins and buildings with no prior log experience by using our easy to follow instructions. Alaska is the most difficult construction area in the world!We must be doing something right, come find out!